All Hell Broke Loose After Imran Khan Justified His U-Turn Remark And Matlab, What Even? 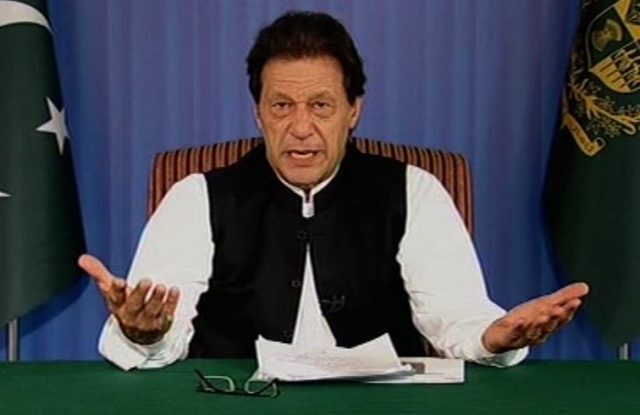 The 22nd and current prime minister, Imran Khan, who came to power on August 18, 2018, has once again stormed the media. He is often criticized for altering his decisions several times. Besides, Prime minister is usually referred to as a “U-turn Khan” by the opposition. 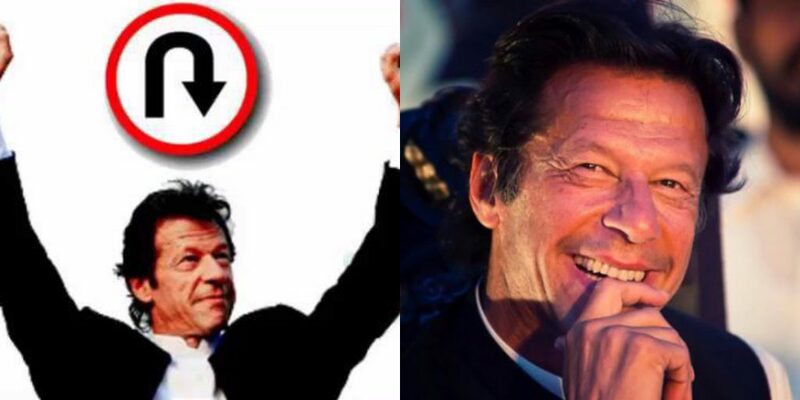 In the past, Imran Khan has taken numerous u-turns. Imran Khan used to tell people that he would prefer suicide over asking money from IMF and other nations. He further said that we will beg neither the USA nor the IMF, but recently, he went to Saudia Arabia and China for taking financial help along with the IMF. 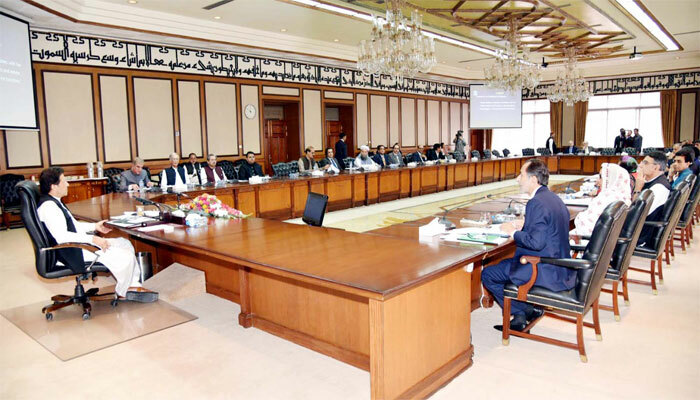 Before coming to government Imran Khan said, “My cabinet will not exceed more than 20 members.” However, the current cabinet is of 39 members along with the special assistants to the prime minister. 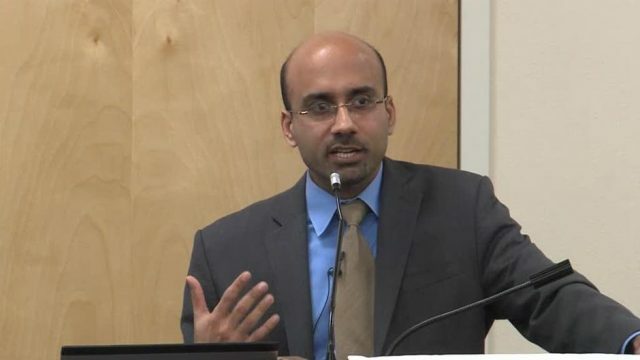 The PM said that Atif Mian would head the economic council, but later, altered his stance and fired Atif Mian by once again taking a U-turn. 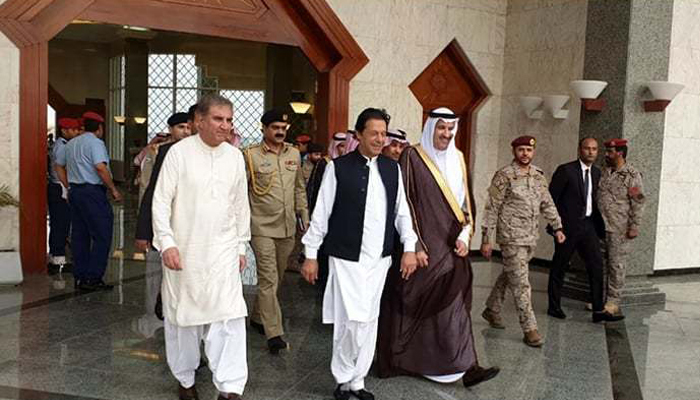 In the past, the prime minister used to say, “May Allah never make me a politician like Sheikh Rasheed.” ” I won’t make him even my peon,” said, Imran Khan. Now, Sheikh Rasheed is the significant supporter of PTI and the PM made him minister for the railway. Before elections, Imran Khan asserted, “Parvez Elahi is the biggest dacoit of Punjab”. 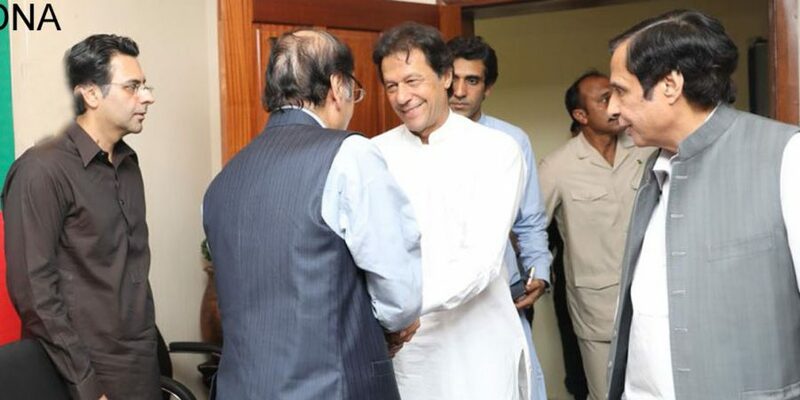 However, soon after the general elections 2018, Imran Khan made him the speaker of Punjab assembly. Prime minister used to criticize metro bus project of Punjab government and said that he would not support such project in the KPK. 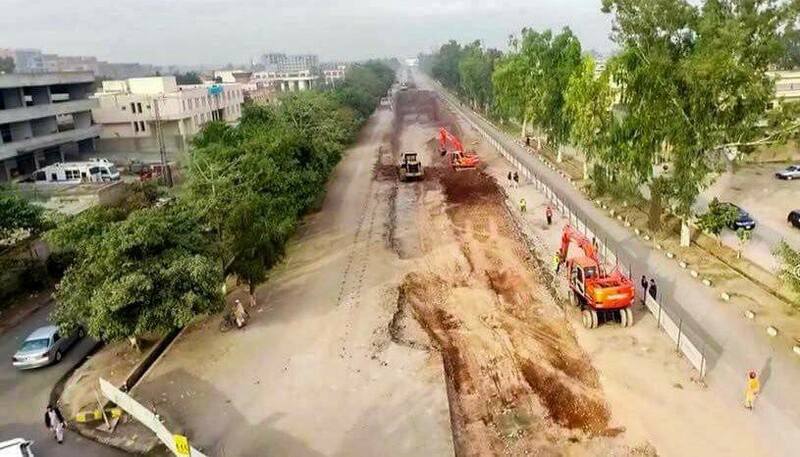 Later on, PTI started Peshawar metro project, which is yet to complete and cost more than Punjab’s metro bus project. Imran Khan used to say that article 62 and 63 are not implementable until angels come in the national assembly and it is the construction dictators like General Zia. 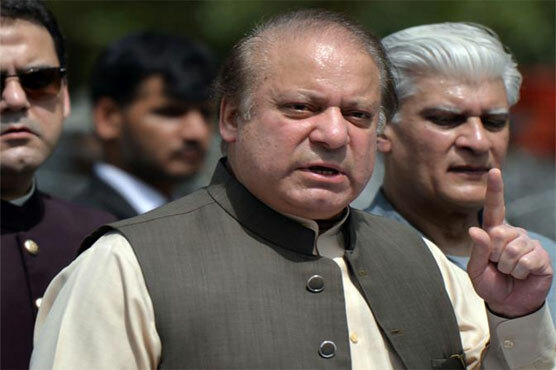 However, after the ouster of Ex-prime minister Nawaz Sharif, Khan said, “62 and 63 are basic of a leadership and it is pertinent. Whatever one says or believes, “U-turn” is definitely not a good characteristic for any leader let alone be proud of. Serious misconception of leadership skills. One may need to adopt an alternate plan or path or strategy etc. … but never #UTurn. Is it an absurd comparison Hitler vs Bonaparte? In a nutshell, Prime Minister has taken several u-turns before and after coming to the government. His statement regarding u-turns has shocked many of his followers all around the world. Indeed, true leaders decide according to the circumstances, but true leaders also stick to their decisions through thick and thin.